Want your legs to look ready for your next big event? WHO SAYS YOU CAN’T BE VEIN FREE? WE ARE CANADA'S LARGEST NETWORK OF MINIMALLY INVASIVE VEIN CLINICS. 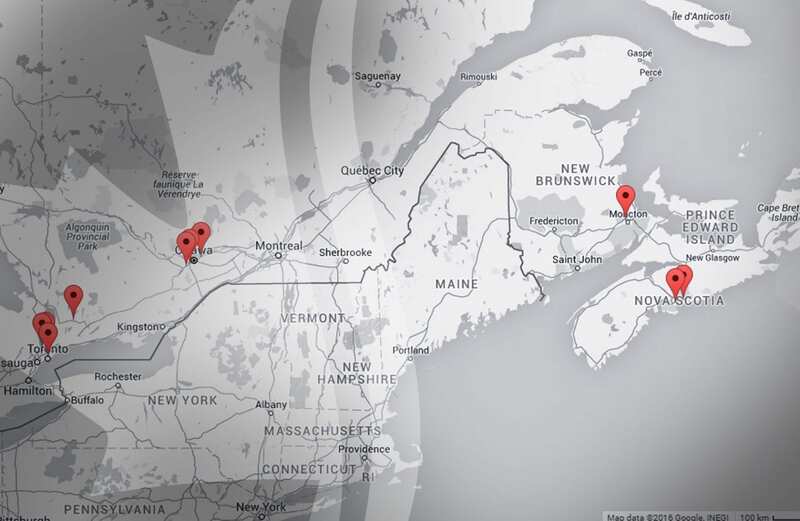 Now With 14 Convenient Locations Throughout Eastern Canada. 595 Montreal, Unit 205, Ottawa, ON. ATLANTIC VEIN CLINICS IS NOW CANADA VEIN CLINICS. We'll Have You Back On Your Feet In No Time.VEIN CLINICS. Welcome to Canada Vein Clinics, with state-of-the-art facilities located throughout Eastern Canada. We are Canada’s leading venous treatment clinic known for being exceptionally compassionate and understanding throughout diagnosis and treatment. Our founding General Surgeon, Dr. Alexander Matz, is a pioneer in this space and has treated thousands of cases over his fifteen years’ experience. He is the top specialist in Endovenous laser treatment, Sclerotherapy, ClariVein treatment, VenaSeal and Mini-Phlebectomy for the removal of spider and varicose veins. Dr. Matz continues to bring innovative, high-quality venous insufficiency treatments to Canada, and extensively trains our medical staff and partnering physicians through our on on-going training programs to ensure high-quality patient care. Every patient that walks through the doors of any of our Canada Vein Clinics locations, often with painful varicose veins, will receive personalized and effective care. We understand that decisions concerning your health care are sometimes difficult and stressful, but your personal team at Canada Vein Clinics will help to lessen that stress. Your medical care is as personal for us as it is for you, and we take this into account throughout the whole of your treatment process. 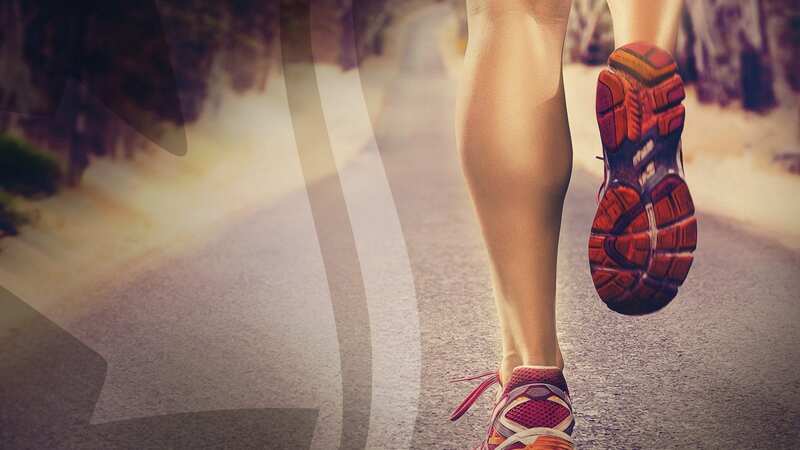 Our professional, highly-trained physicians and medical staff are dedicated to providing the latest minimally invasive treatments in the field of venous insufficiency diagnosis and care. When patients come to us, they are often overcome by countless visits to other vein clinics offering little support in their search for effective care. We are sensitive to your venous treatment concerns, and address your varicose and spider vein conditions as more than simple cosmetic issues which need to be resolved. Your varicose and spider veins can lead to a variety of underlying health issues, which we take very seriously. 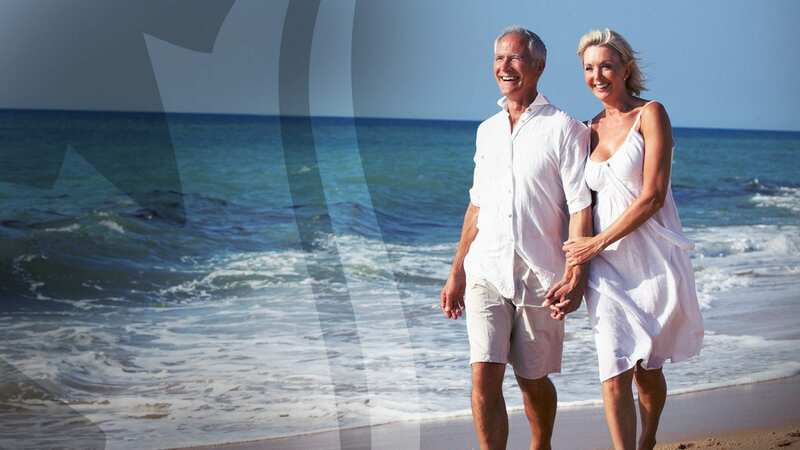 At Canada Vein Clinics, we help treat all of your venous concerns with personalized care, efficiency, and confidence, delivering exceptional results, each and every time. Canada Vein Clinics is led by Dr. Alexander Matz, a General Surgeon, and expert in the field of venous procedures in Canada. One of the first to attempt and confirm the effectiveness of the Endovenous Laser Ablation Therapy, better known as EVLT, Dr. Alexander Matz continues to enhance and perform these top procedures in the broad discipline of Phlebology. 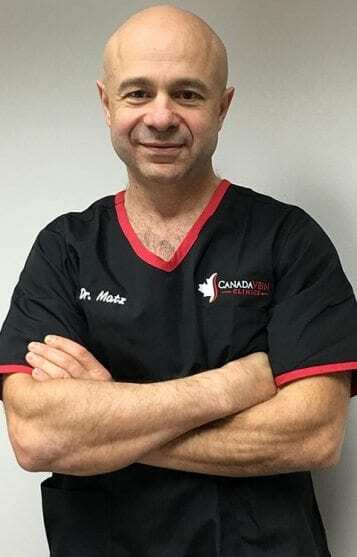 A Fellowship recipient with the Royal College of Physicians and Surgeons of Canada and the American College of Surgeons, Dr. Matz continually raises the bar in venous treatment throughout Canada. He is a member of the American College of Phlebology, the International Society of Laparoendoscopic Surgeons, and the Canadian Association of General Surgeons. As a highly regarded scholar within the medical community, his work has been published in a variety of scientific publications and presented at numerous Provincial, National, and International surgical conferences. Dr. Matz's trusted authority and extensive experience as a leader in this medical discipline truly speaks for itself, all supported by the confidence of our satisfied patients. Canada Vein Clinics offers a variety of convenient locations to best serve your venous treatment needs throughout Canada including Halifax, Toronto, Ottawa, Moncton, Dartmouth, Richmond Hill, City of Kawartha Lakes, Orleans, Kanata and Vaughan. Visit our locations page to find a Canada Vein Clinics near you. While most insurance doesn’t cover the treatment of varicose and spider veins (as many of these treatments are still considered cosmetic), we offer a variety of options and solutions to manage the cost of these procedures. 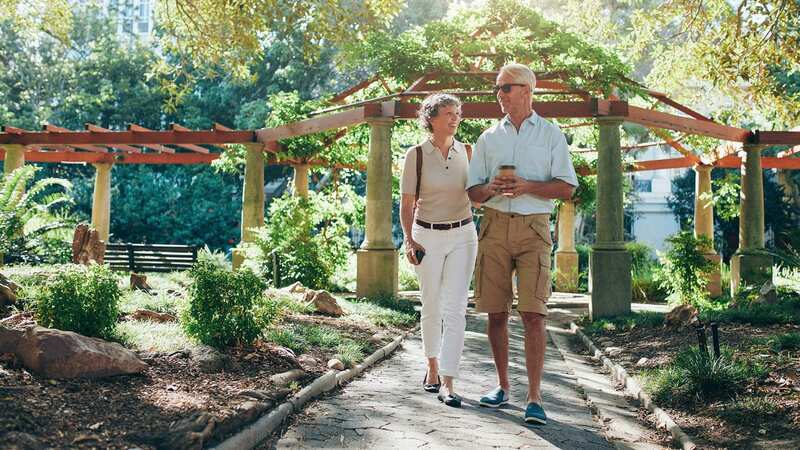 We understand that venous ailments are potentially serious medical conditions that can be both painful and unpleasant, and strive to provide prompt treatment in order to alleviate any further discomfort. Contact Canada Vein Clinics to schedule your consultation, and to discuss all of our available financing options.